The expedition team final preparations before the flight to Kahiltna Glacier! 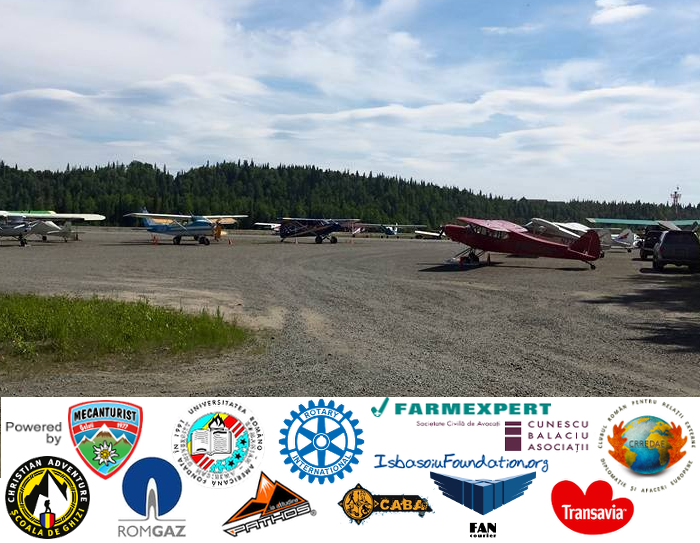 With all this in order, expedition members also attended the technical meeting and are now preparing for the flight to the Kahiltna Glacier ! Previous articleThe expedition team reached Anchorage, Alaska!